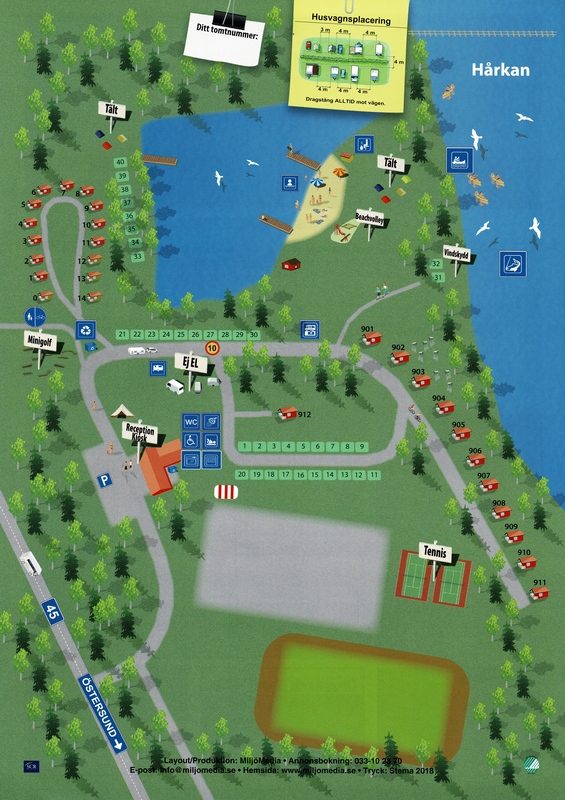 Here we publish pictures on the campsite, our cabins and from canoe trips. Click on each gallery below to find more pictures. For more pictures from canoe trips, please click here. For more pictures on cabins, please click here. For more pictures on the campsite, please click here.